Voluntary guidelines aim to combat ‘helicopter’ science and ensure that studies benefit African citizens and scientists. As the genomics revolution finally turns its attention to Africa and northern researchers flock there to collect data, scientists from the continent are demanding a larger role in projects. On 18 April, a group of Africa-based researchers issued guidelines for the ethical handling of samples for genomic studies. The voluntary rules are an effort to combat ‘helicopter’ research, in which foreign scientists take samples and data from communities and then return to their home institutions. The guidelines also aim to ensure that African citizens see health benefits from research. In recent years, researchers have begun sequencing the genomes of Africans in large numbers. The data offer insights into humanity’s past as well as predisposition to disease and potential reactions to drugs in African populations — the world’s most genetically diverse. The rules were issued by the ethics working group of the Human Heredity and Health in Africa (H3Africa) Initiative, a health-genomics consortium that supports research in African institutions. It is funded by the US National Institutes of Health and the biomedical research charity the Wellcome Trust. H3Africa is spending US$188 million over 10 years to fund Africa-led genomics projects, train bioinformaticians and create biobanks. South Africa has also invested in genomics facilities. The document calls for “meaningful and substantive” African intellectual contributions to research that draws on African samples. It says that researchers might be able to take specimens out of the continent in some cases, but projects should involve African scientists and build their capacity to work independently. Research should also respect African values and should benefit citizens, says de Vries’s team. De Vries hopes the framework will empower local scientists in negotiations with foreign partners. African scientists could avoid being scooped by overseas teams with superior computational facilities, for instance, if project terms include extended embargo periods during which scientists not involved in collecting the data are banned from publishing. 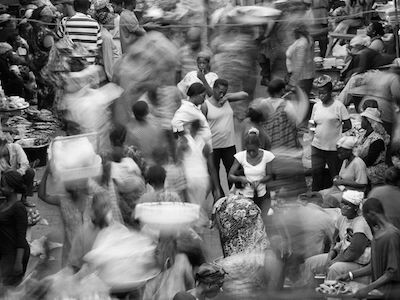 Time frames for analysis present a real challenge for African researchers who lack the computational facilities of the global north, says Michael Pepper, a coordinator of the Southern African Human Genome Programme, based at the University of Pretoria in South Africa, who provided input into the framework. “As soon as it falls into the hands of researchers in the Northern Hemisphere, we get left behind,” he says. The framework will also be useful for African research-ethics committees that are charged with assessing proposals for studies. Many are unsure how to treat genomic research, de Vries says. 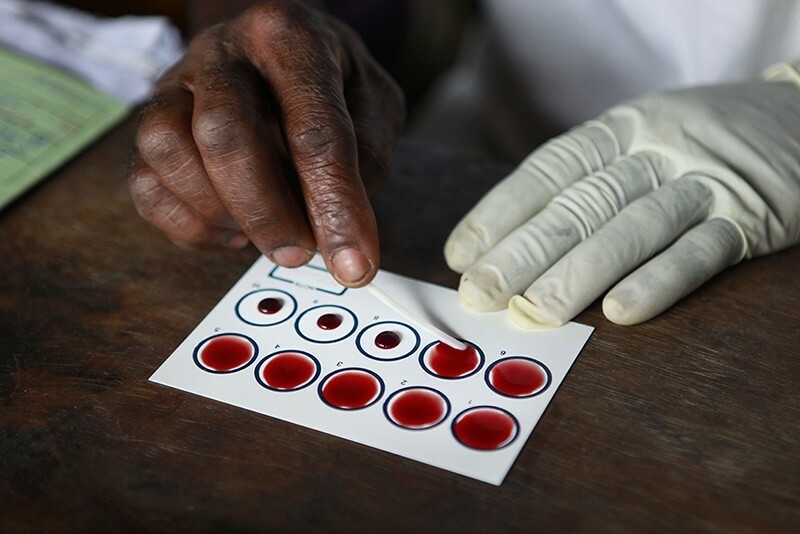 For example, some countries — including Zambia, Tanzania and Malawi — ban or discourage collection of samples under ‘broad consent’, in which study participants agree that researchers can keep their samples and use them for purposes unspecified at the time of collection. But international research funders say they are unlikely to impose the framework wholesale. The Wellcome Trust prefers to keep its funding rules broad to allow for different types of study, says Katherine Littler, a global policy adviser for the t﻿rust in London. “That said, I believe this framework will set the benchmark for what is best practice in doing genomics and biobanking in Africa,” she says. The framework “codifies what we have been talking about for many years”, says Brenna Henn, a population geneticist at the University of California, Davis, who has been collaborating with African scientists on genomics projects for more than a decade. She adds that a number of its recommendations, such as feeding back research results to sampled populations, are still missing from many projects. Henn worries that the rules could heighten tensions between scientists in Africa and those in the global north. “The amount of work in adhering to this framework is significant and greater than what is happening right now,” she says. The guidelines could be a rude awakening for scientists who seem to believe they can fly into an African country, study a genetically unique population and export the samples in a few months, Henn adds.